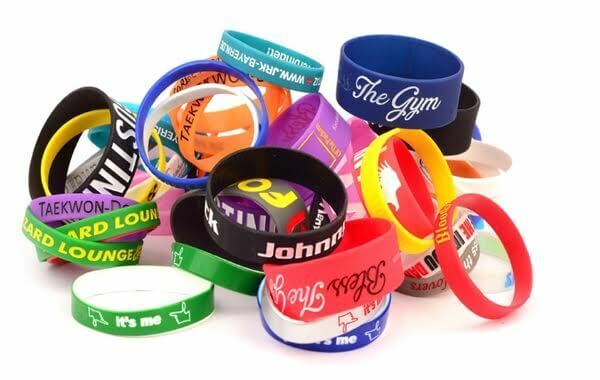 Largest Manufacturers & Exporters of Silicone Wristbands. Amazing Quickly Production Time! Amazingly Fast Delivery! Rush Service Available. 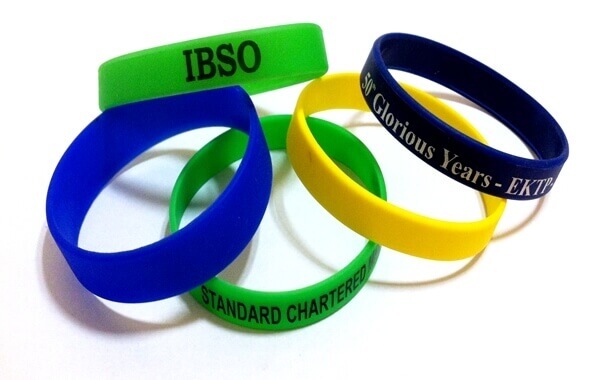 Colored silicone wristbands largest manufacturers & exporters of silicone bands. 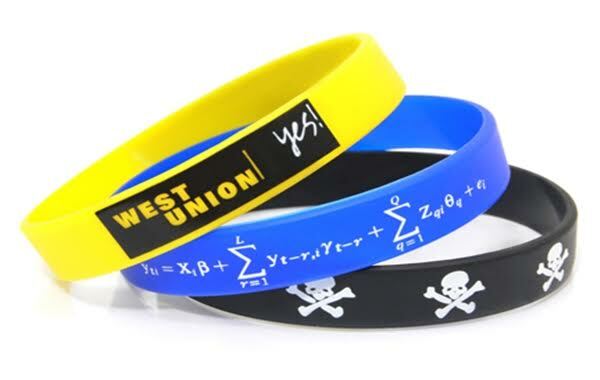 Custom silicone wristbands manufacturer - Rubber Wristbands. 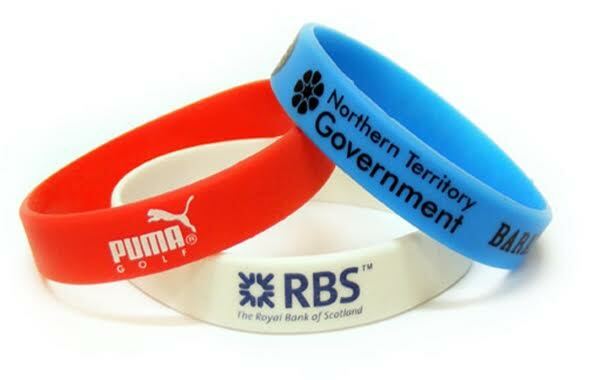 Promotional silicone bracelets in bright colours, customized to your requirements. 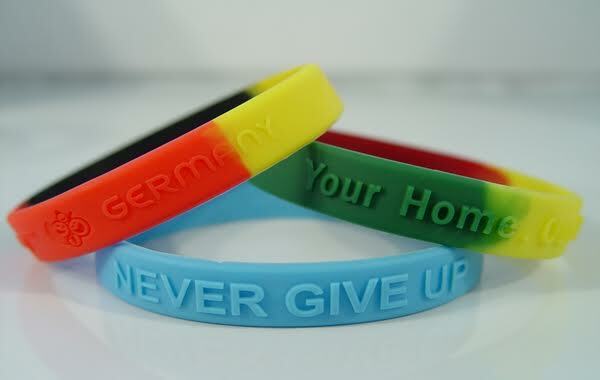 We offers different colorful ideas in various designs silicone wristband. 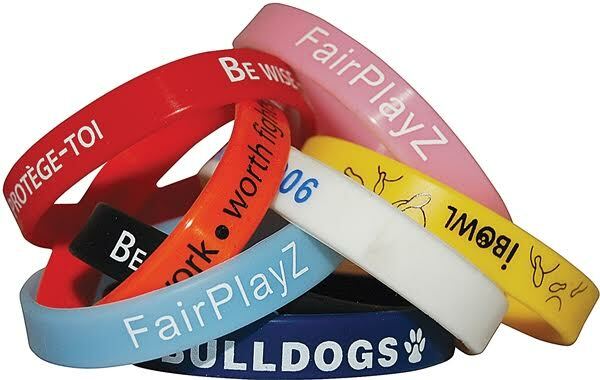 Why You Can Choose Silicone Wristbands? 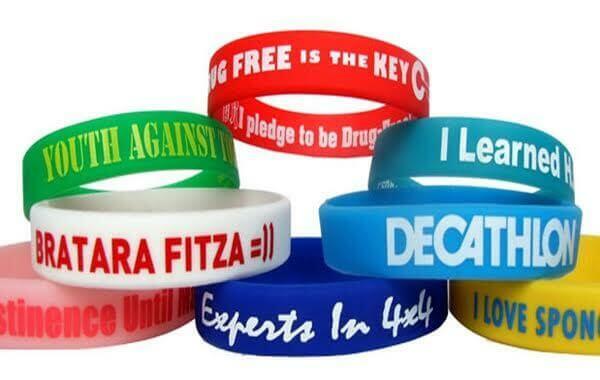 Balajee Creations offer various colorful interesting wristbands where you can customize your own logo with text style. We are providing amazing personalized and embedded with your desire any message. 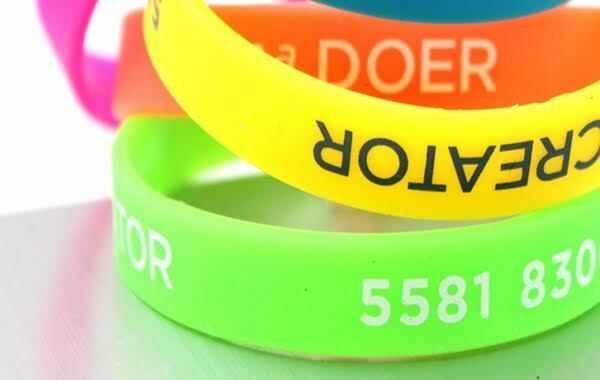 It can beeasily promote your business, organization, event and many more. 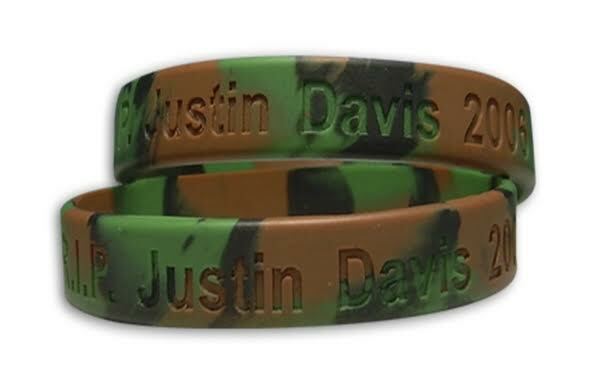 With these products, you can easily increase awareness of your cause, or you can big money raise for your organization.